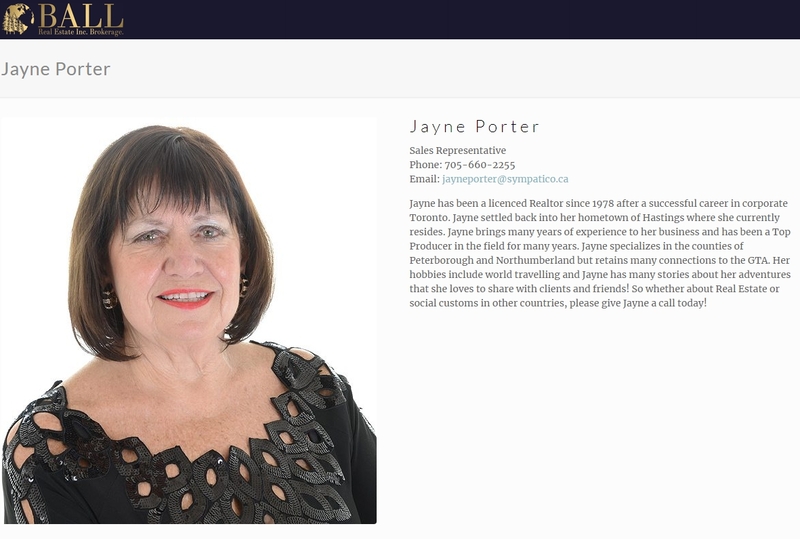 Jayne Porter Sales Representative Ball Real Estate Inc. BrokerageRecord Owner? Log in. Have something to say about Jayne Porter Sales Representative Ball Real Estate Inc. Brokerage?